All the unique features of the ultimate handling machine in one video! Best paramotor pilots speaking about handling the scout and how it feels to fly with it! Use your weight shift as in free flying harness on your paramotor and feel the glider above you. 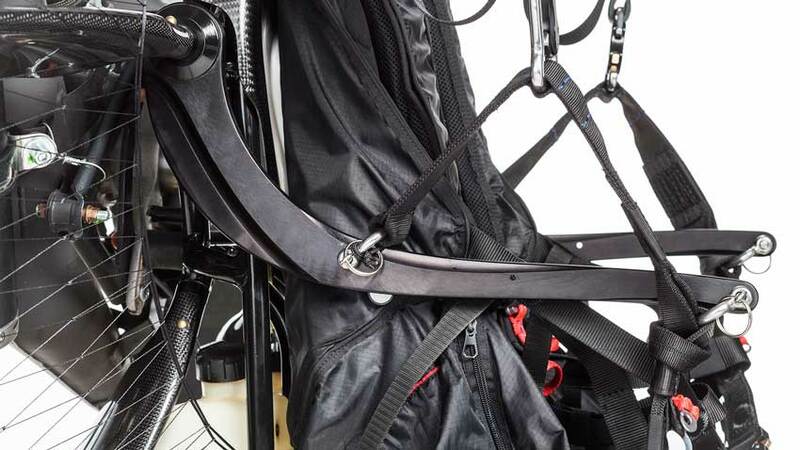 All this you can do with ultimate handling feature of SCOUT paramotors as is the hybrid bars. The key technology that makes the SCOUT carbon paramotor outstanding is explained by SCOUT lead designer and team pilots. Watch how it works, why it works and most important: how it feels in the air. 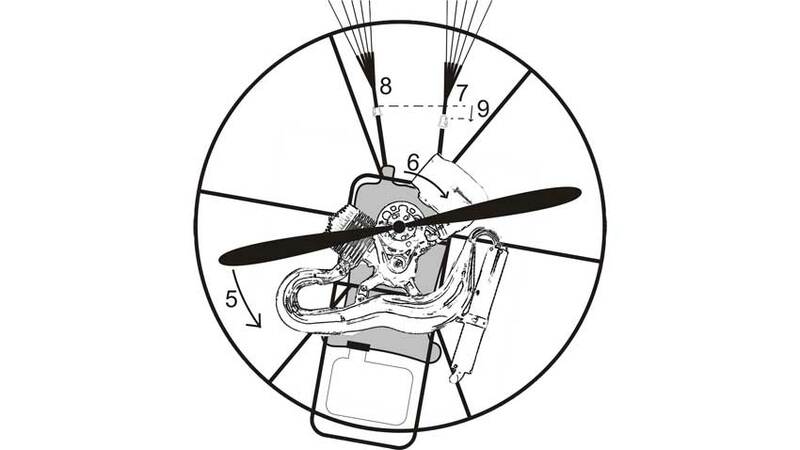 Different paramotor hook-in (hangpoints) systems compared and explained.